You can now have Alexa read your books you have purchased. The Amazon Echo has learned a new trick. 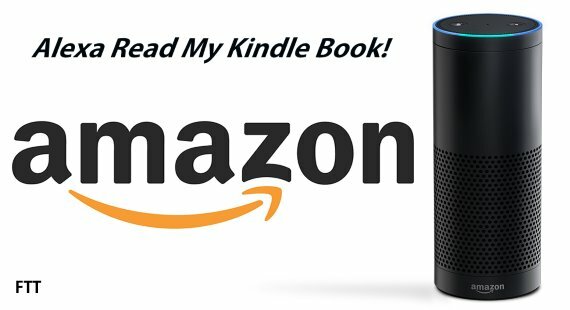 Alexa has been able to play Audible books for some time, but now she has been upgraded to play your Kindle Library. Amazon just announced that Alexa can now read back books that are in your Kindle library. She won’t sound like the professional voices as you’d get with something like a book you bought the Audible, but she still gives us a new free way to experience books you already own for your Kindle. 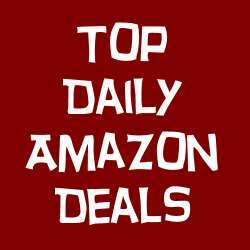 You can give it a try with a variety of commands to start the feature including, “Alexa, read (Your Kindle book title here)” and “Alexa, read my book.” Own an Amazon Echo? Give it a try.